Below is a chord chart giving some standard chord voicings which make use of open strings where possible. 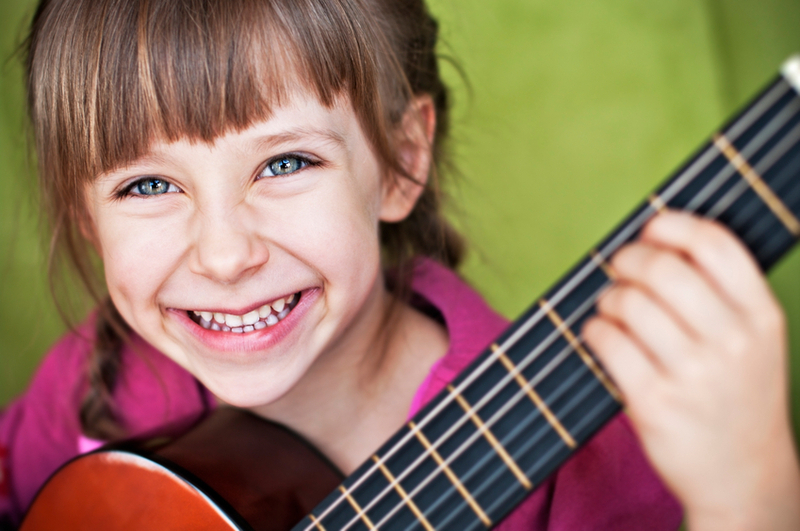 Within my guitar lessons I teach different ways of playing the same chords for variety and to bring out different moving lines. However you should learn a standard set of open string chord voicings to get you started. 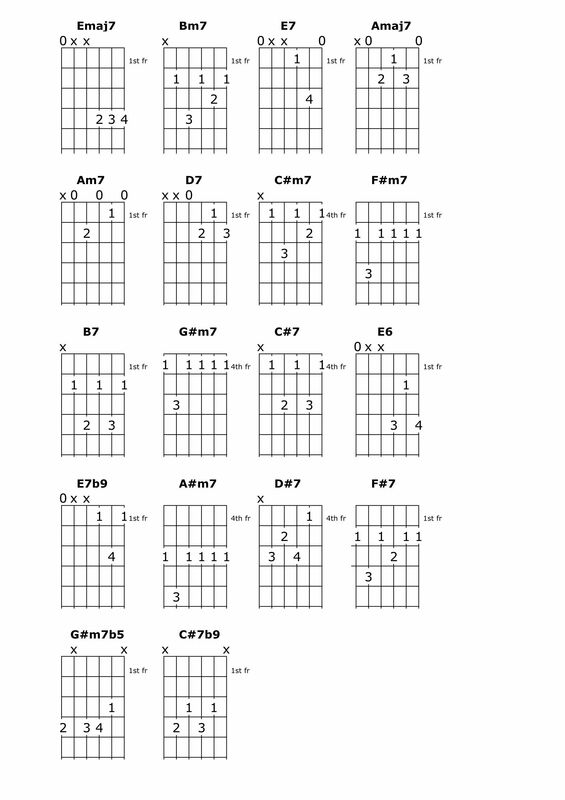 The chord voicings are designed to be played with a fingerstyle guitar technique rather than strumming. Use “p” for the bottom three strings and “i” “m” and “a” for the top three strings.